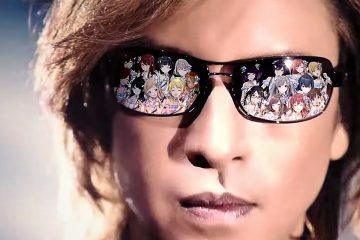 X Japan’s long-awaited album is now complete, according to Yoshiki. On February 13, Yoshiki bestowed some exciting news upon X Japan’s fans regarding their album which has been in the works for at least 10 years. 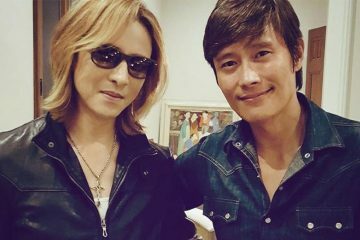 X Japan’s album is actually completed. It took over 10 years to record, I’m looking for the perfect timing to release it. 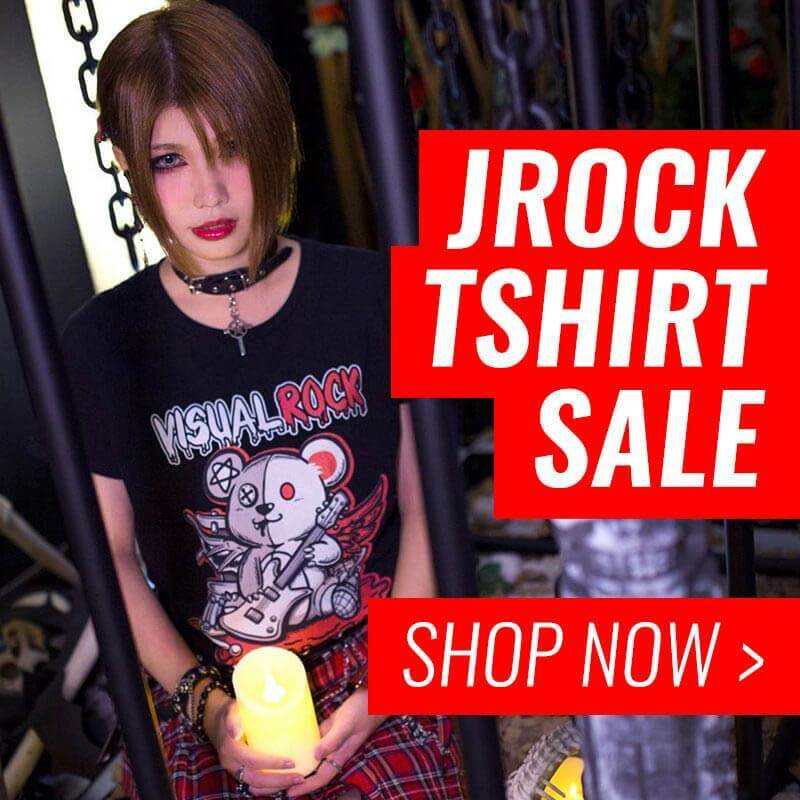 Yoshiki also revealed in the interview with JROCK NEWS, which we conducted two years ago, that the upcoming album will be in all English. 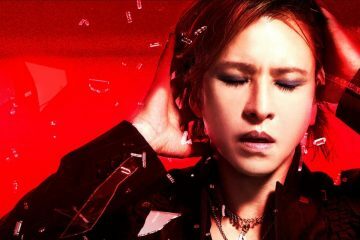 No further details have been specified, such as the album’s title, tracklist, or artwork, but according to Yoshiki, it appears that the album is ready to go. It simply remains a mystery as he mentioned that he’s “looking for the perfect timing to release it”. We had the great opportunity to meet and talk with Yoshiki, one of the pioneers of visual kei, from the band X Japan. The reactions of X Japan’s fans on Yoshiki’s Facebook post appear to be a little mixed. A lot of fans are very excited for the album. “It will take another ten years”, others write, skeptically. What do you think? 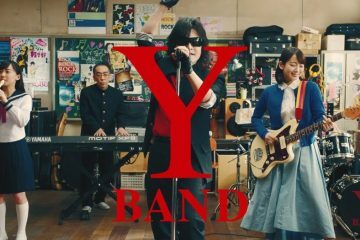 When’s the ideal time for the release of X Japan’s new album? Are you excited for it?